In time for sefirah the Nigunei Chabad Video Blog is back again on COLlive. Episode 6 is a Tenuoh (movement) from R’ Moshe Morosov A”H, who passed away earlier this year at the age of 91. The Morosov family were well known Chabad Menagnim and R’ Moshe’s father R’ Chonye was given a special mission by the Rebbe Sholom Dovber Schneersohn, the 5th Chabad Rebbe, to travel from town to town and teach Nigunei Chabad. An MP3 of the Nigun (sans intro) can be downloaded HERE (right click, save target as). 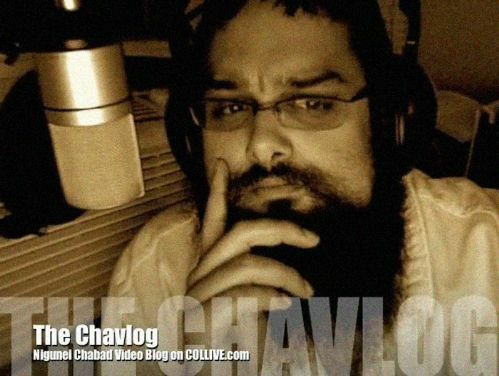 Chavlog #6 Reb Moishe’s Tenuoh from COLlive.com on Vimeo.